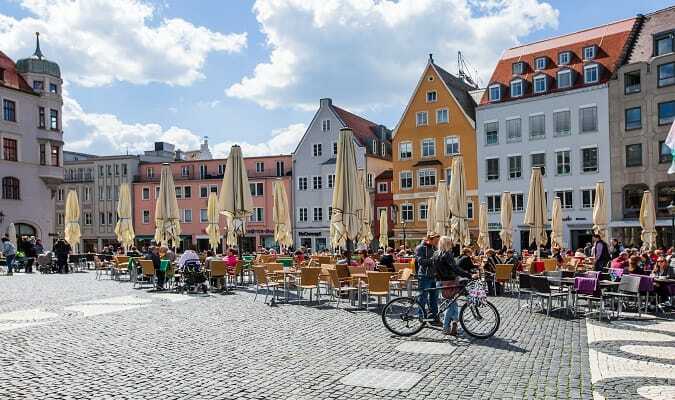 Augsburg is the third largest city in Bavaria after Munich and Nuremberg. The city has a very active cultural life. It is part of one of the most famous tourist routes in Germany, the Romantic Route. 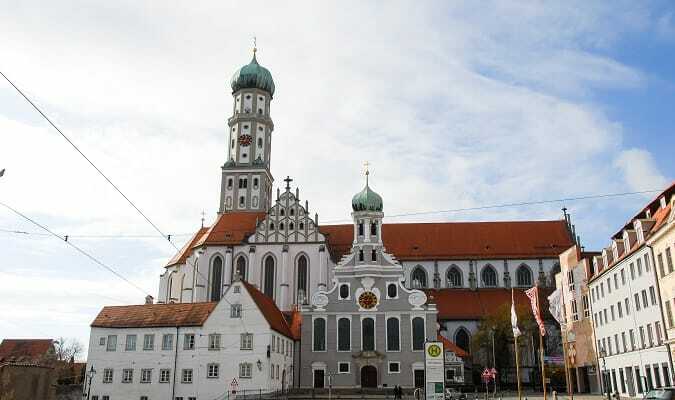 The Augsburg Cathedral is a Roman Catholic church. It intrigues visitors with impressive frescos. It was founded in the 11th century. 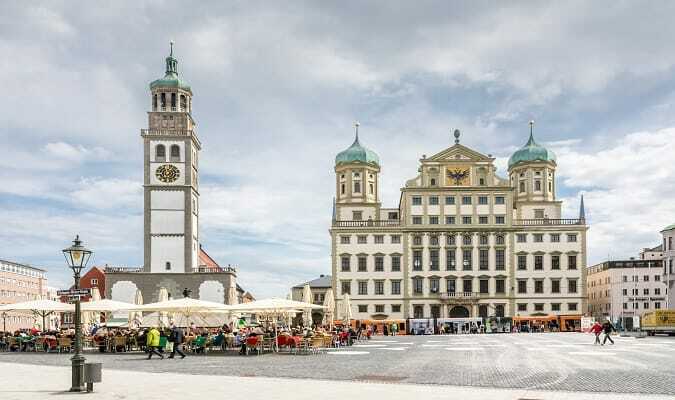 The Town Hall of Augsburg (Rathaus) is one of the most significant secular buildings of the Renaissance style north of the Alps. It is the city´s landmark built by Elias Holl from 1616 to 1620. The Perlachturm next to the Town Hall offers a spectacular panoramic view of Augsburg. 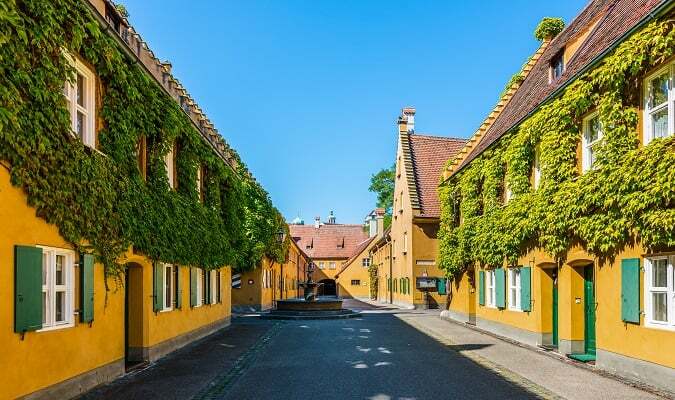 The Fuggerei was founded in 1521 by Jakob Fugger. It is the world’s oldest social housing complex still in use. It encompasses 67 houses with 140 apartments. Maximilianstrasse is a street in the heart of Augsburg. 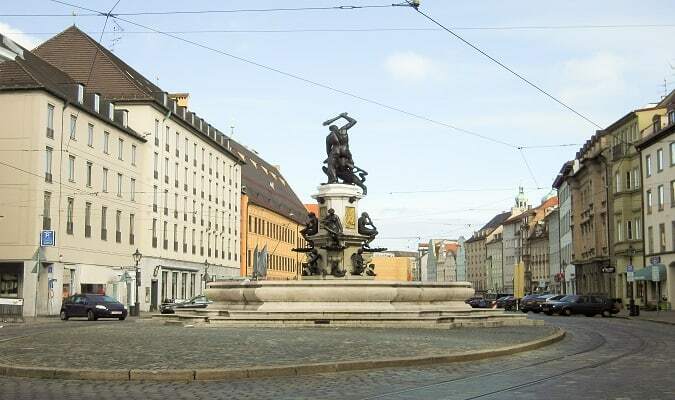 The magnificent fountains with precious bronze sculptures and the Schaezlerpalais are located on the Maximilianstrasse street. The Schaezlerpalais was built between 1765-1770. 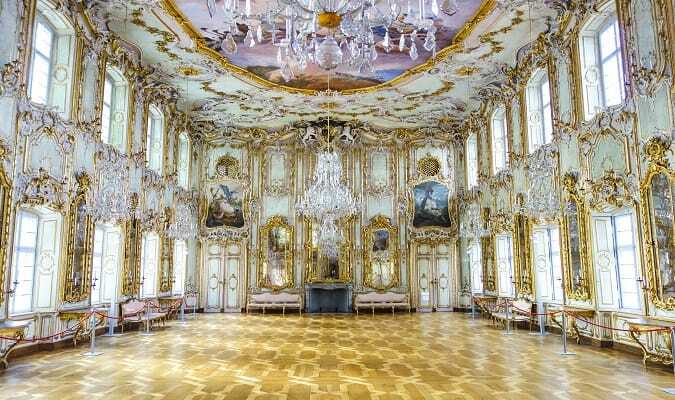 It is a magnificent Baroque palace, today Germany’s most significant Baroque gallery. The Basilica of St Ulrich and Afra is a catholic parish built in the architectural styles of Renaissance and Baroque. Includes the tombs of diocesan saints Afra, Ulrich and Simpert. The Botanischer Garten Augsburg is a municipal botanical garden. The garden contains a Japanese garden. The Mozarthaus is a museum show the life of the Mozart family. The exhibits include books, letters, original musical scores, as well as a beautiful collection of historical musical instruments. The Steigenberger Drei Mohren is located on Maximilianstrasse close to the Schaezlerpalais. Each room is equipped with a flat-screen TV and mini bar. The hotel has a sauna and fitness center. The Dorint an der Kongresshalle Augsburg is located close to the University of Augsburg. The Ringhotel Alpenhof is located in the north area of Augsburg close to A8. The hotel has a sauna and swimming pool. The Annastrasse and Bürgermeister-Fischer-Strasse shopping district is a pedestrian area full of shops and restaurants. There are many department stores and small shops. Maximilianstrasse has many charming boutiques and wine shops surrounded by architectural wonders of the Renaissance and Baroque styles. The City Galerie Mall is located on Willy-Brandt Square. Brands: Zara, New Yorker, Only. Augsburg has easy train access from various cities in Germany. 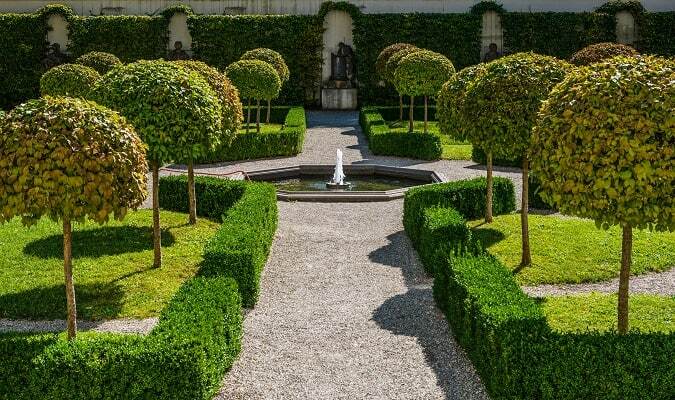 Famous cities nearby: Munich, Bamberg, Stuttgart, Rothenburg ob der Tauber.